• Do you need definitive MEA airport construction market data? 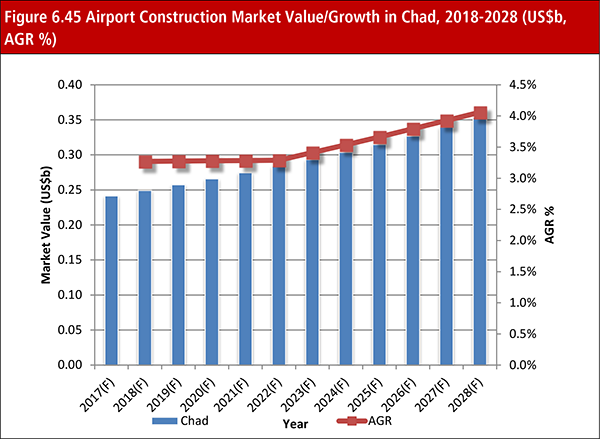 • Succinct airport construction market analysis? Nasser Bin Khaled Al Thani & Sons Holding Company.